My husband and I have been travelling every year since we met 20 plus years ago. We travel at least 2-3 times per year either for a family vacation or a couples getaway. We never use to purchase cancellation, trip interruption or medical insurance for any of our trips in the past. It’s expensive to travel and we always thought it was a waste of money to purchase the extra insurance. Do you think this way too? To us, it just seemed like a unnecessary additional expense. Yes, I thought all of this to be true until a tragic event happened to my family and in the end I was grateful for travel insurance. My mother and father travelled every summer to Croatia and as they got older, they purchased travel insurance for their trips. Almost ten years ago my parents travelled to their usual summer destination. Not even two weeks into their vacation we received the phone call that I would never forget. We received a call from my mother that my father passed away. As you can imagine, this was devastating and is still difficult to talk about. I flew to Croatia to help make arrangements to get my family back to Toronto. All of the expenses started to add up and were well over $30,000. There were fees for everything from special transportation, embalming, cargo, changing flights, etc. We were very fortunate that my parents purchased travel insurance as the insurance company paid for all of these expenses. Ever since that experience I realized how important it is to have travel and medical insurance for all trips. There have been many occasions while we were on vacation one of us had to obtain medical attention and without insurance it literally would of cost us a fortune. For our recent trips we purchased RBC travel insurance. What we really like about RBC travel insurance is that they launched a Travel Mobile App PATH that is available to download from the Apple Store and Google Play. PATH is a mobile application that provides travelers with emergency medical assistance and information they need while connecting them with the people they care about all at their fingertips. It is available for clients to download once they have purchased a travel insurance policy from RBC Insurance. PATH surpasses the features of similar competitive industry apps, and provides peace of mind for our travel insurance clients to access information should they need help during a trip. 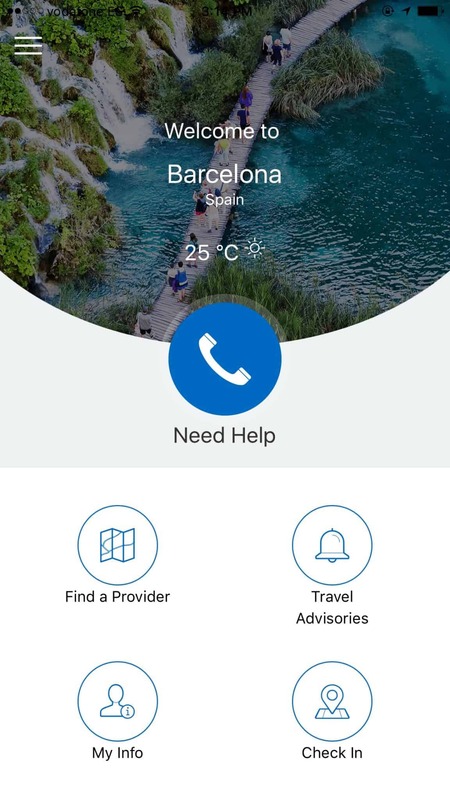 This app is available using any device (Apple/Android) for clients that have valid travel insurance policies with RBC Insurance (RBCI) and who are at travel destination and need emergency medical assistance from medical experts or up to date travel information and advice. 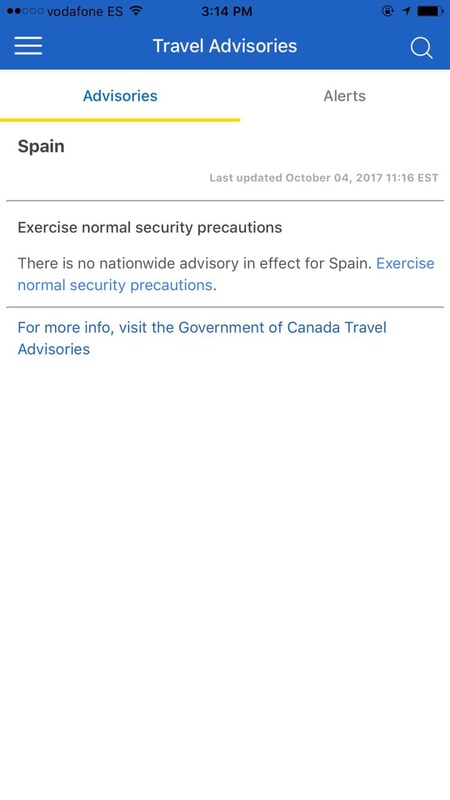 Up-to-date Government of Canada travel information, advisories and advice. 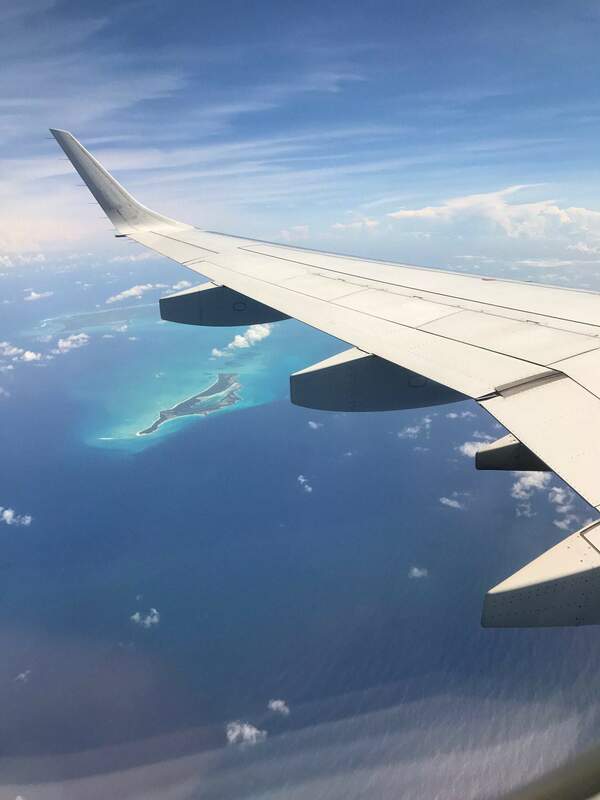 Information on the app and how to download it has been provided to clients through their travel insurance Confirmation of Coverage (COC) letter that is sent out via email to them once their policy is purchased. 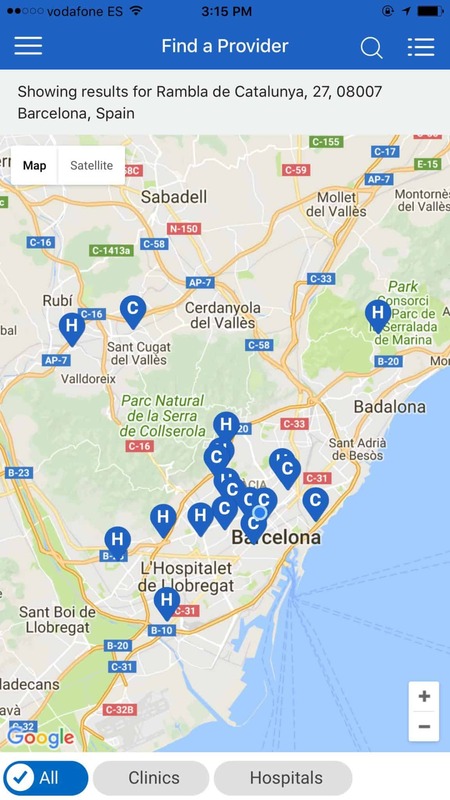 Every city we visited we were able to geo-locate any medical facility for medical assistance if necessary. This made it super easy to locate facilities if needed. How would you know where the nearest medical facility is in a foreign country? 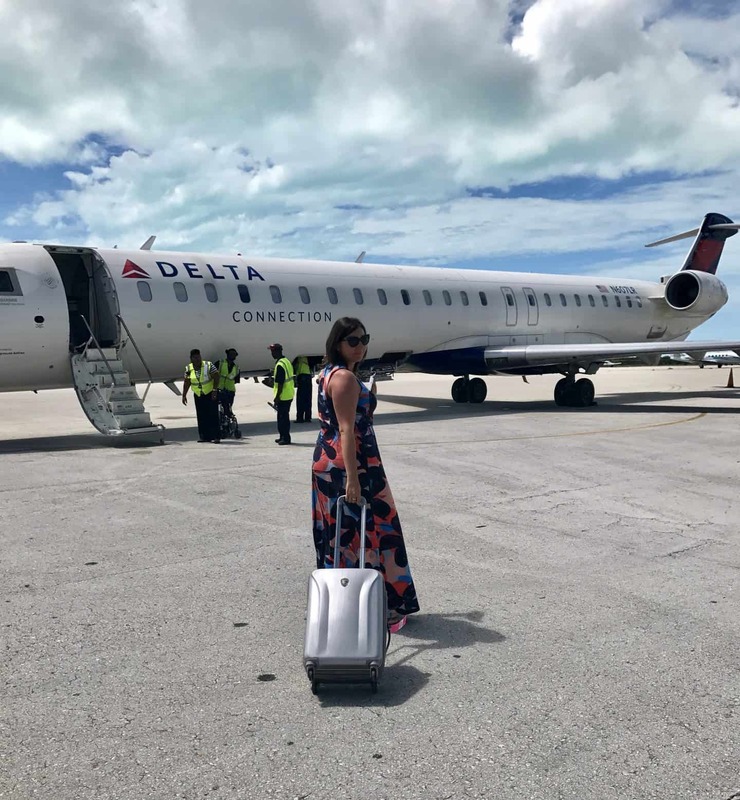 Is travel insurance important to you? do you think Cuba lets you swim with pigs ? These are great points! I will definitely reconsider insurance when travelling. Gotta download that app!